Written by Marina Pape on July 12, 2018 Blog, Customer stories. What does it feel like to build and launch the official All Blacks Shop for the New Zealand Rugby Union in just four weeks? Blake Skjellerup and Meta Digital could tell you: they built allblackshop.com on WooCommerce with impressive turnaround time. What did it take to get the iconic sports apparel store game-ready on WooCommerce? Determination, research, and the right partner and platform. Blake’s journey with WooCommerce began with research. He’d been tasked by his employer, Sportnz Ltd, with upgrading the Company’s existing online store that wasn’t responsive, and needed to be integrated with new eCommerce services. When Blake got an “extortionate” quote from their proprietary software provider, he decided there had to be a better way. An extensive research and development phase followed, including identifying all of the leading platforms and what they provided. Through Google searches and talking to consultants, Blake narrowed his options down to WooCommerce, Shopify, and BigCommerce. The final requirement was finding a strong local partner to build and maintain the site, and after meeting up with a couple of local developers in Christchurch, Meta Digital (Meta) came out tops. Meta have used WooCommerce on eCommerce projects from small stores selling a couple of items to national chain stores selling tens of thousands of individual lines to national organizations seeking membership platforms for managing member-only content and annual renewals. WooCommerce has evolved to the point where we are actively approaching many of our customers on Magento Commerce to re-platform to WooCommerce. – Norm McKenzie, director and founder of Meta Digital. Blake worked on a base eUX/UI which he passed on to Meta. The challenge he’d experienced with the proprietary provider was no longer an issue — WooCommerce could integrate with anything! At the top of his features priority list was single page checkout and responsiveness. Meta was about to start implementation when Sport NZ Ltd, the company Blake works for, was awarded the allblackshop.com account by the New Zealand Rugby Union. The store had to be up and running in just four weeks. Order management: Stock holding and fulfillment for allblackshop.com are all taken care of by Cin7, which includes a fully automated system for delivery labels and returns. Cin7 is an all-in-one inventory, POS, EDI and 3PL. Product data for allblackshop.com is entered at the Cin7 level, then synced to WooCommerce. Some data fields aren’t currently pulled across and need to be entered additional per product — or a CSV importer take care of bulk changes. Allblackshop.com uses Xero for accounting, and while there is a standalone WooCommerce Xero integration, they have opted for integration at the Cin7 level. Allblackshop.com orders are imported from WooCommerce into Cin7, fulfilled, and sent to Xero. The reduction in manual data entry is a much-appreciated time saver! Shipping: For shipping orders both locally and internationally, Blake opted for New Zealand Post. 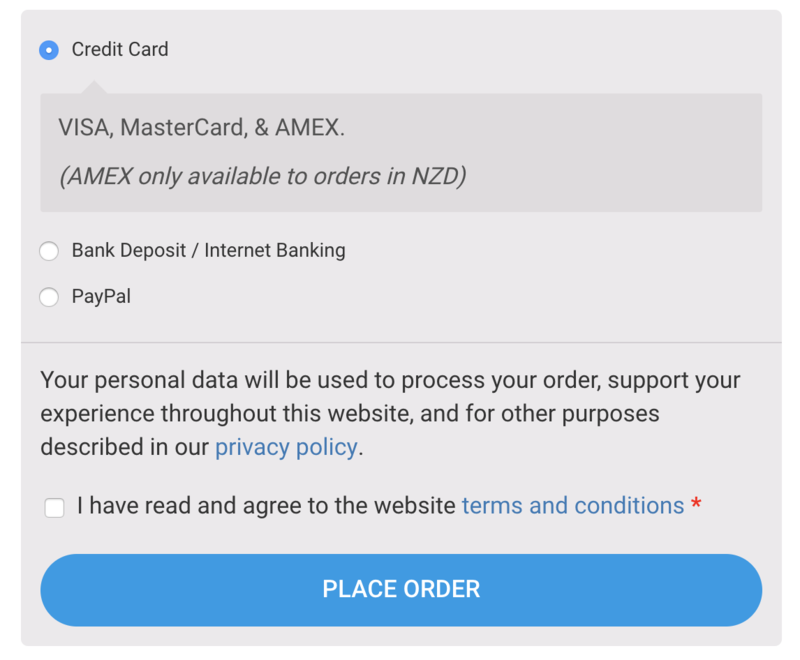 The extension requires that the store uses NZ Dollars as the base currency and New Zealand as the base country. To learn about the rest of the extensions powering the allblackshop.com, check out the WooCommerce Showcase entry. 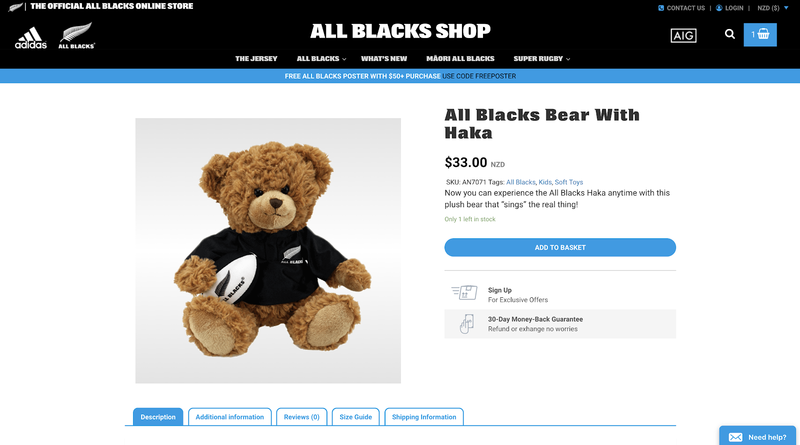 A plush bear that sings the All Blacks Haka? Sign us up. Blake believes that due to variables like data privacy, tax law changes, new technologies, and best practices, an eCommerce site is never really finished. There are always things to optimize, like conversion rates and site speed. MetaDigital is on a monthly retainer to support Blake and team with updating WordPress and WooCommerce, as well as updating plugins and extensions. 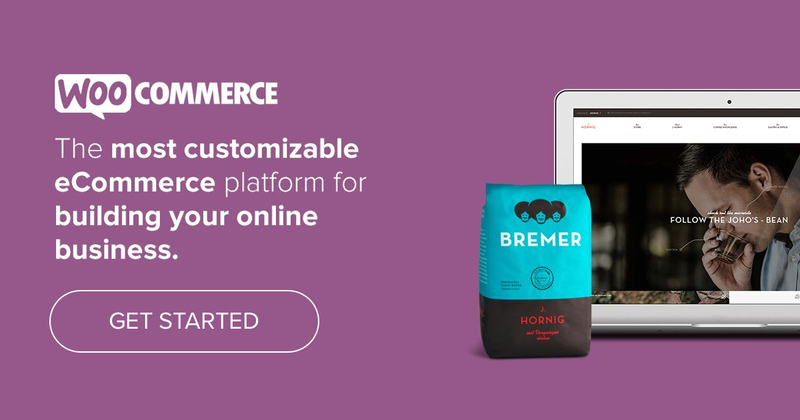 Customizations and new features are scoped out together, and Meta pays for all WooCommerce.com extensions subscriptions, plus hosting, which are billed annually. Within the first six to eight weeks of allblackshop.com’s launch it was easy to identify the growth opportunity beyond Australia and New Zealand. allblackshop.com has a strong presence throughout the Americas — the initial goal was to build on that and, working with the New Zealand Rugby Union, to grow the presence of the game and brand in the US. Google Analytics: For traffic and sales data. MailChimp: For sending email campaigns and managing subscribers. 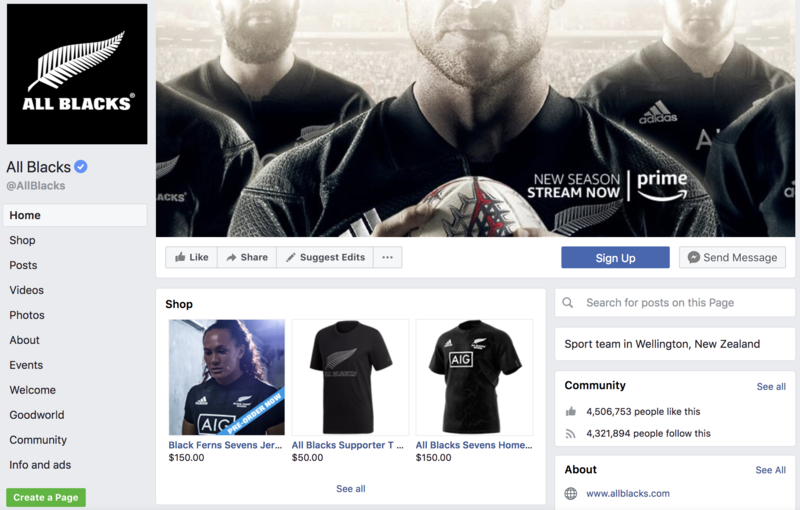 The Facebook for WooCommerce extension pulls products from WooCommerce onto the official All Blacks Facebook page. When it comes to search engine marketing, there are Adwords-based search and shopping campaigns running for allblackshop.com. The next step to optimize conversions: kick off some abandoned cart remarketing, for which Blake plans to use Conversio. 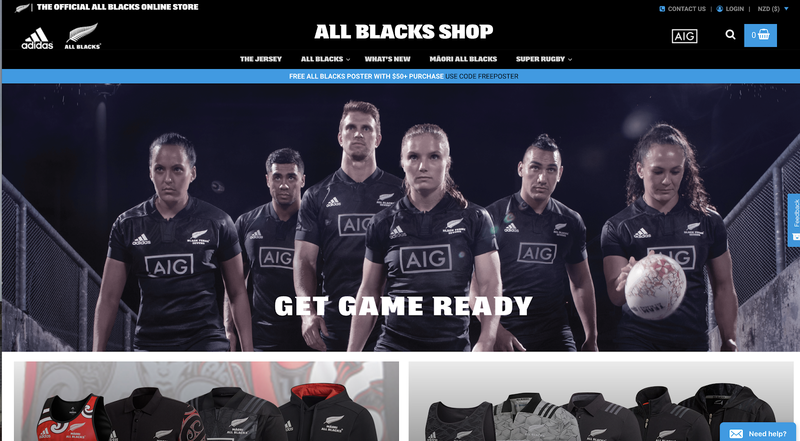 Blake’s relentless pursuit to find the right platform to improve processes, lower costs, and improve UI was rewarded with a successful and speedy implementation for the All Blacks Shop. 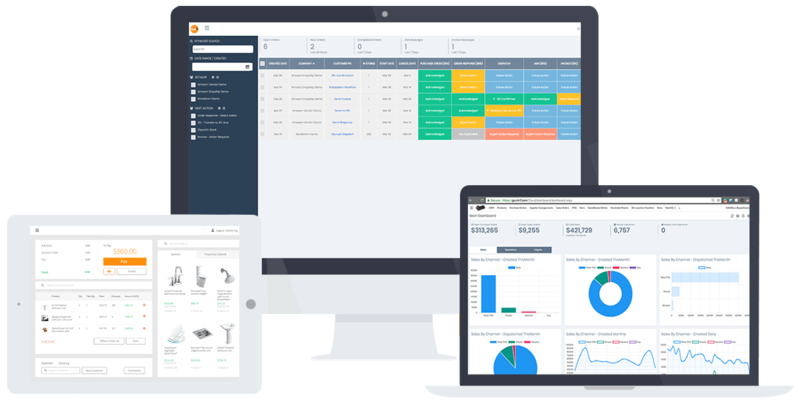 A determined store manager, the expertise of Meta Digital, plus a customizable platform that can scale? A winning team. Blake is employed by SportNZ Ltd, and also a consultant for WooCommerce businesses. Stay tuned for more WooCommerce customer stories from New Zealand, Australia and beyond. Thanks for this article. For the payments by credit card, the platform used is Stripe ? We use the WooCommerce Payment Express PXPost Gateway, link below. Is woocommerce is fast enough to fulfill the recent changes made in the Google ranking algorithm where fast sites are given more value?